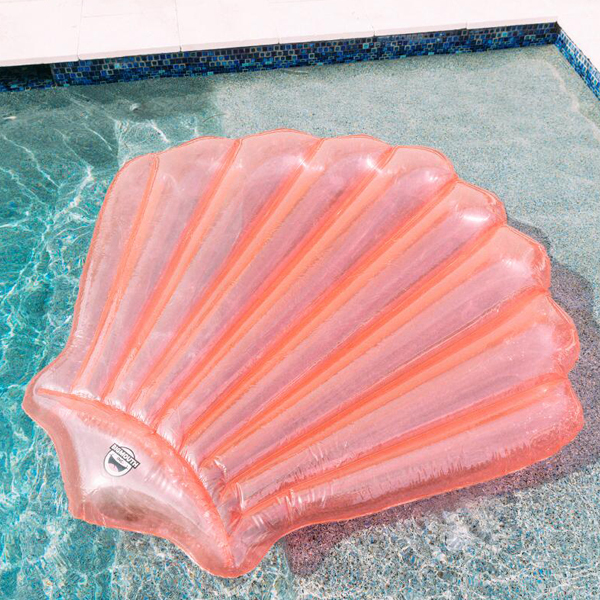 Set the mood for your pool party with oversized floats that are over the top! Go for a seaside theme with a fan-like scallop shell or an eight-armed octopus. 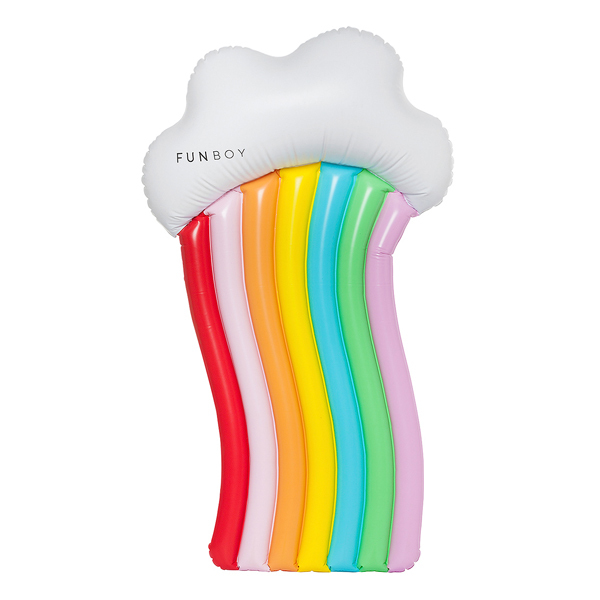 Add some color — or social commentary — with a rainbow-hued float. Give in to your cravings with a fruit-shaped float. 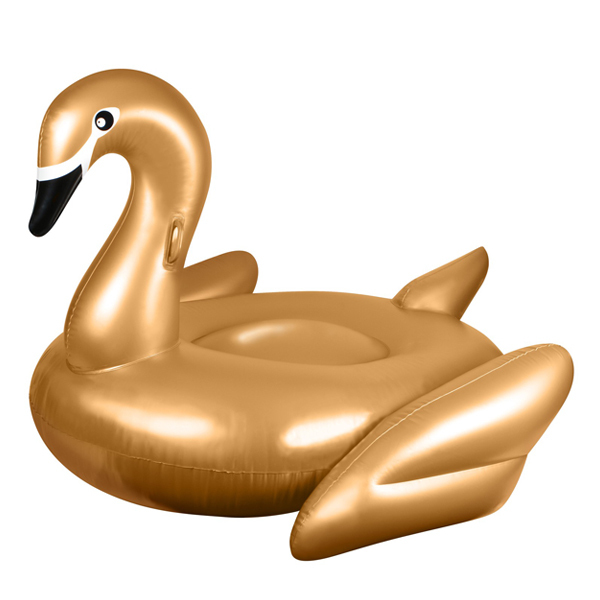 For a more elegant look, stick with swans. 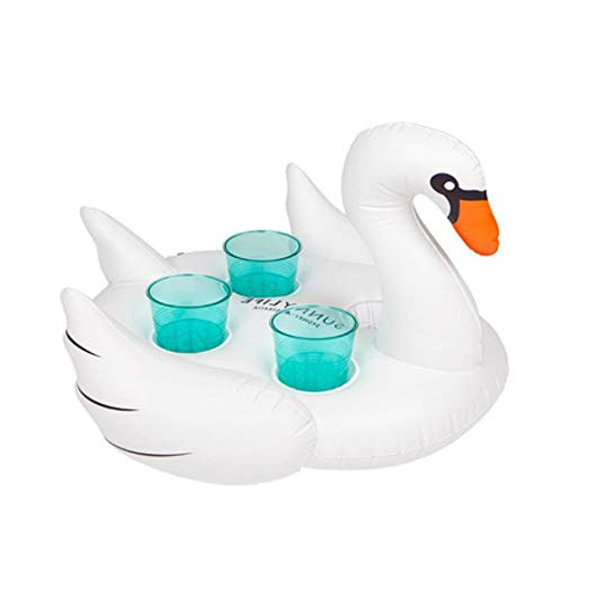 And don’t forget a floatable drink holder, for an instant in-pool bar!